An economical alternative to porcelain or painted-steel whiteboards, Non-Magnetic Whiteboards provide years of reliable performance using dry erase markers with the proper care. Designed for occasional use. The environmentally friendly clear coat writing surface writes and erases beautifully with the proper care. Each board comes in our sleek Satin aluminum or handmade wood frame. Aluminum framed boards, 3'H x 5'W and larger, include our detachable SmartPak tray that reduces waste and damage during delivery. Our boards are shipped to you in Ghent’s worry-free packaging, designed specifically for shipping whiteboards. 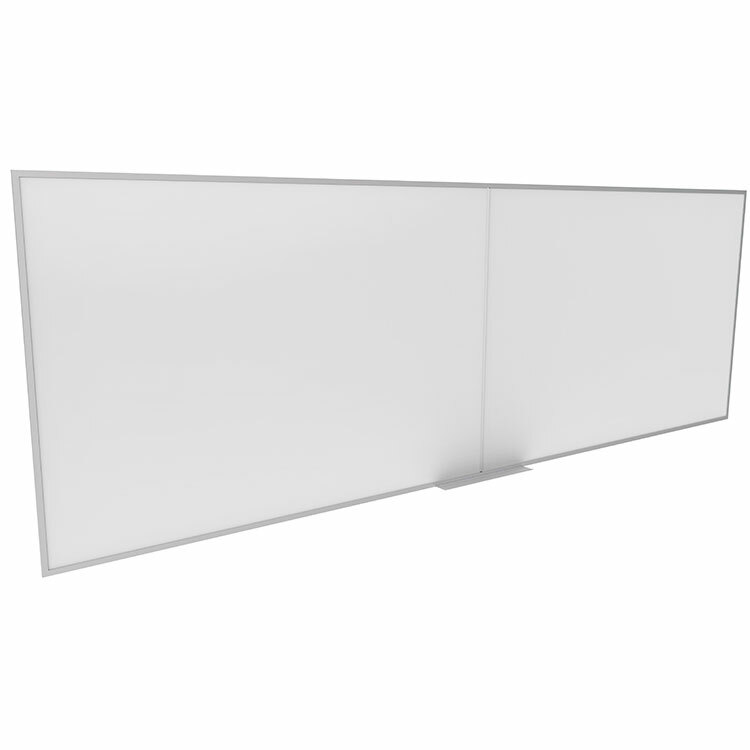 Ghent’s Non-Magnetic Whiteboard carries a 10-year warranty, is 100% biodegradable and made in the USA. 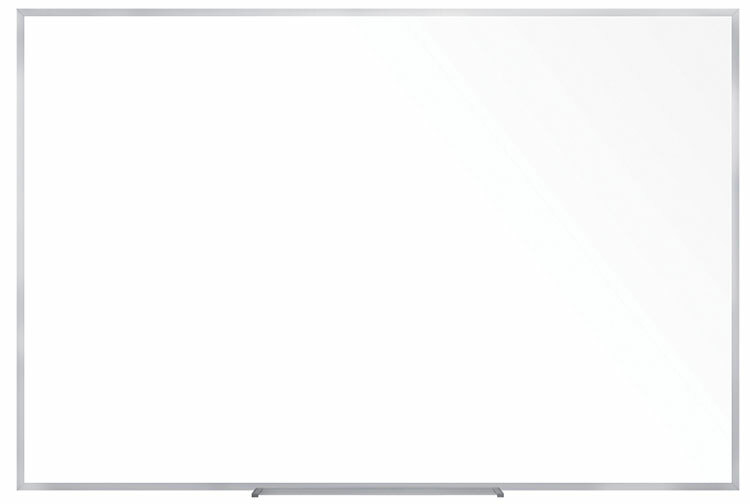 Tough and affordable, Ghent’s non-magnetic whiteboards offer excellent writing and erasing qualities. 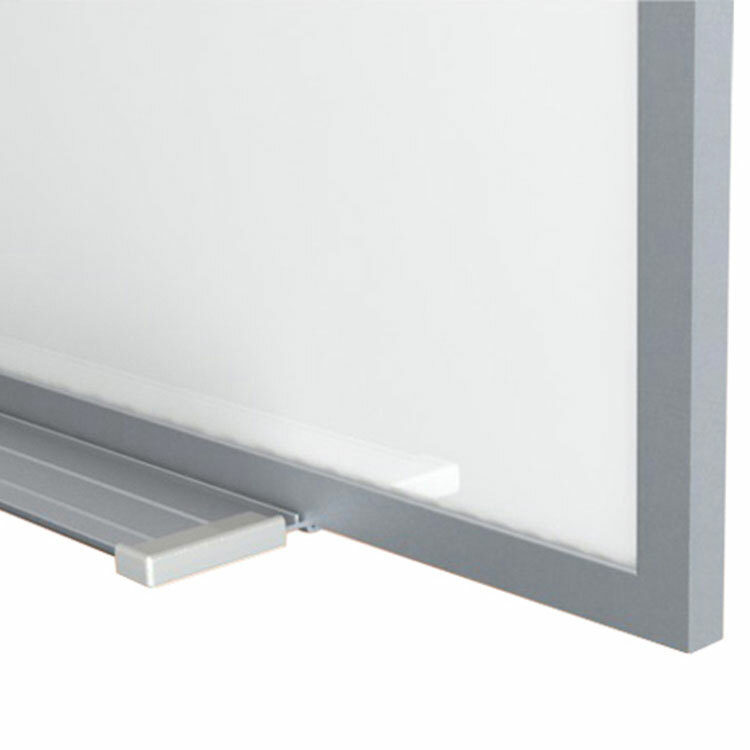 Non-magnetic boards will provide years of reliable performance at an affordable price point. Frame is available in your choice Satin finish anodized aluminum or Natual Oak. 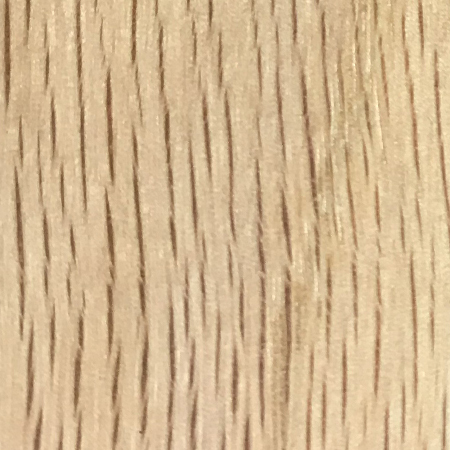 Sizes 3’x4’ and smaller are laminated to 1/8” hardboard and include an attached tray. 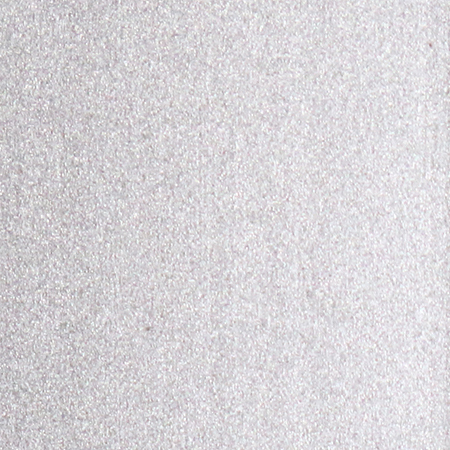 Larger sizes are laminated to 1/4” hardboard and include 1 marker and 1 eraser. The larger board features our Smart-Pak tray which is detached for easier installation and reduced damage potential. Marker tray for aluminum frame includes protective end caps. 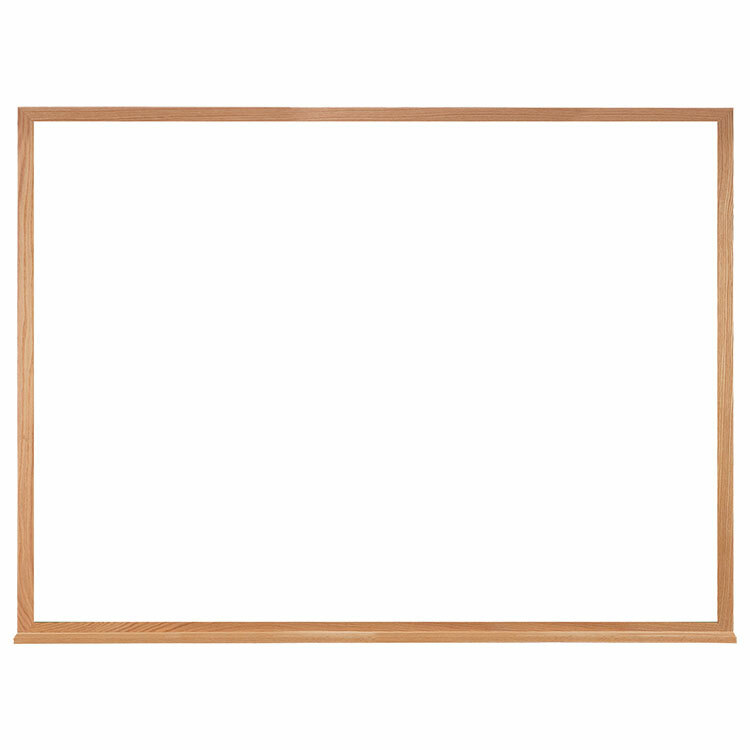 Non-magnetic boards are durable enough to carry a full 10-year guarantee.